Our highly Industrial Pressure Vessel are widely used in Power chemical, food, pharmaceutical and various other industries. Pressure Vessel offered by us is ideal to hold gases as well as liquids at different pressure ranges. 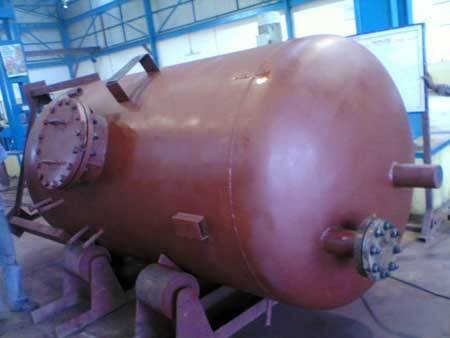 Today, we have carved a niche as one of the prominent Stainless Steel Pressure Vessel Suppliers based in India.